We all know and like Konosuba. 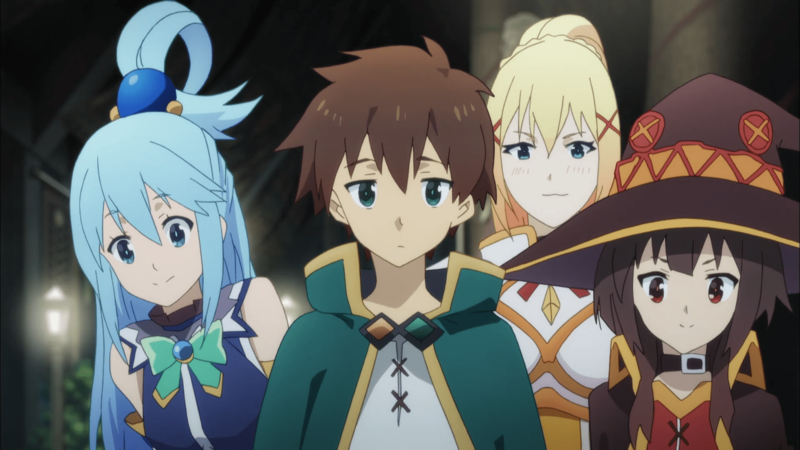 We love the world it takes place and of course, we love all of the characters which brighten up the Konosuba and the fans world. The series is one of the popular series not only in Japan but in the rest of the world as well. Just some months ago the announcement for the movie was made including a teaser key visual. 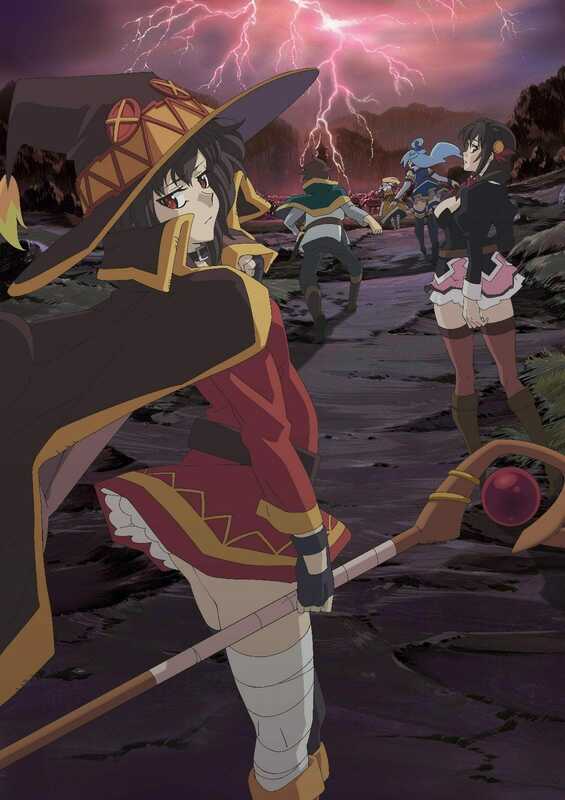 The movie is called, Konosuba: God’s blessing on this wonderful world! Crimson Legend. Just recently a cinema in Japan listed the movie revealing the premiere date which is in July. Japan’s Aeon Cinema listed the movie for July 12th premiere which is almost 5 month from now. J.C. Staff is going to be releasing the movie. On 28th December the company also revealed a teaser trailer which you can check down below just in case you missed that. Since it will be coming in July, fans in the US and other countries might have to wait for some months after the show finishes its premiere in Japan. Like a rough estimation of 8-9 months which is very disappointing. What do you think? According to the Aeon Cinema in Japan, the movie is planned to premiere for July 12th, 2019.